Here’s a story where Justin Bieber isn’t the one who screwed up. Some people wait a lifetime for a moment like this. 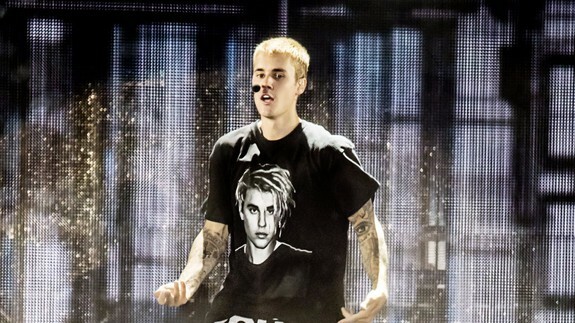 In the latest in a string of controversies surrounding Biebs’ feature on the smash hit remix of Luis Fonsi and Daddy Yankee’s “Despacito,” Spotify ran a very ill-advised a that referred to Bieber as a “Latin king.” Uh, what do you mean? dear @Spotify , take this down. this is disrespectful. I’m sure we all agree.